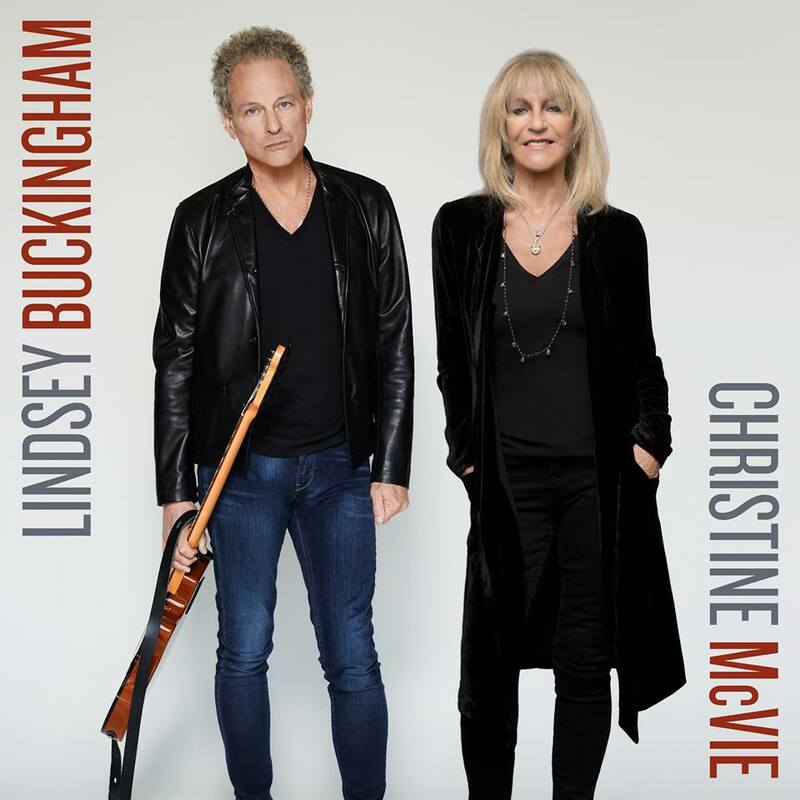 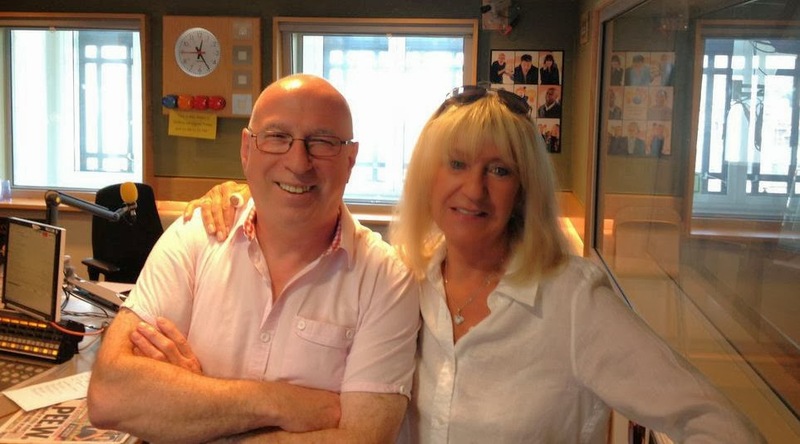 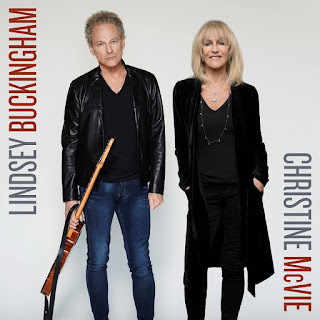 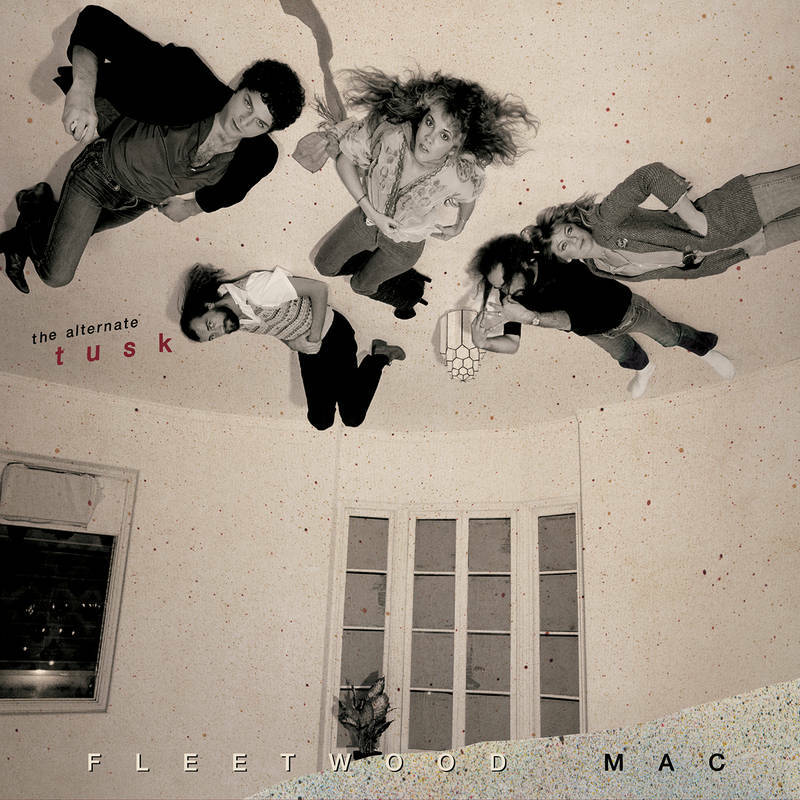 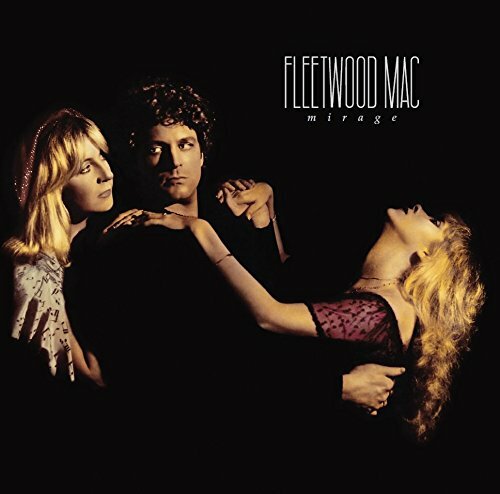 Fleetwood Mac have albums spread all over the Australian charts this week which has been the case for most of the last year. 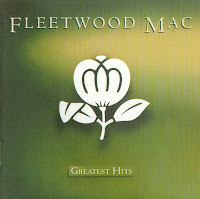 1988's "Greatest Hits" album, which was released 25 years ago this year leaps 71 places from No.80 back into the Top 10 this week at No.9. "25 Years - The Chain" box set moves down to No.22 from No.14 last week with The Very Best Of rounding out a trio of albums in the Top 100 this week coming in at No.98. 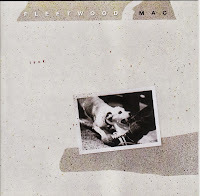 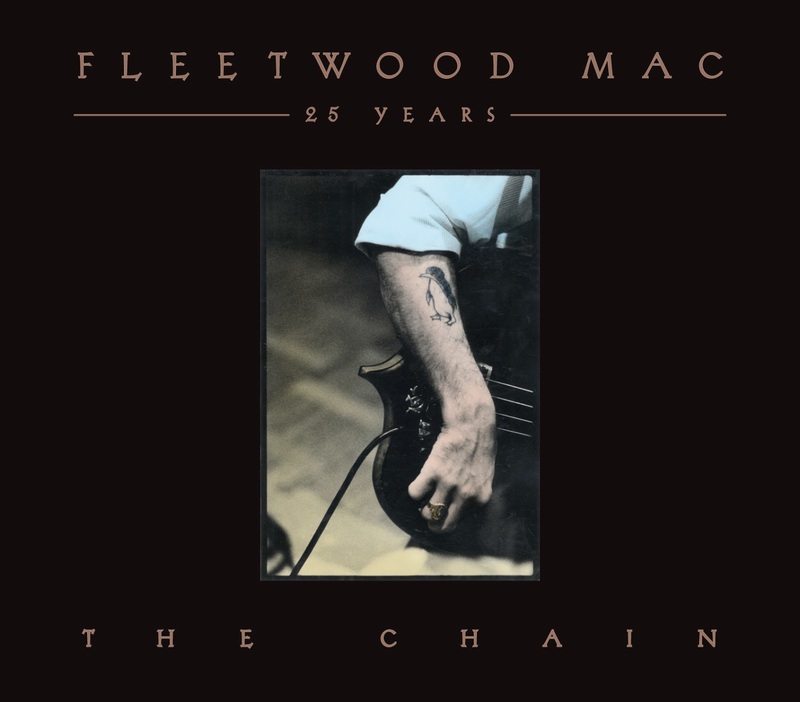 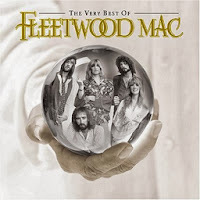 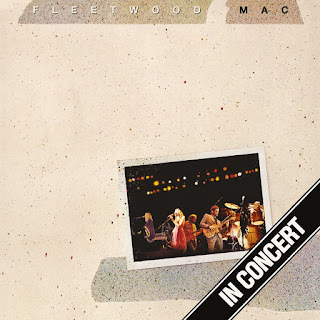 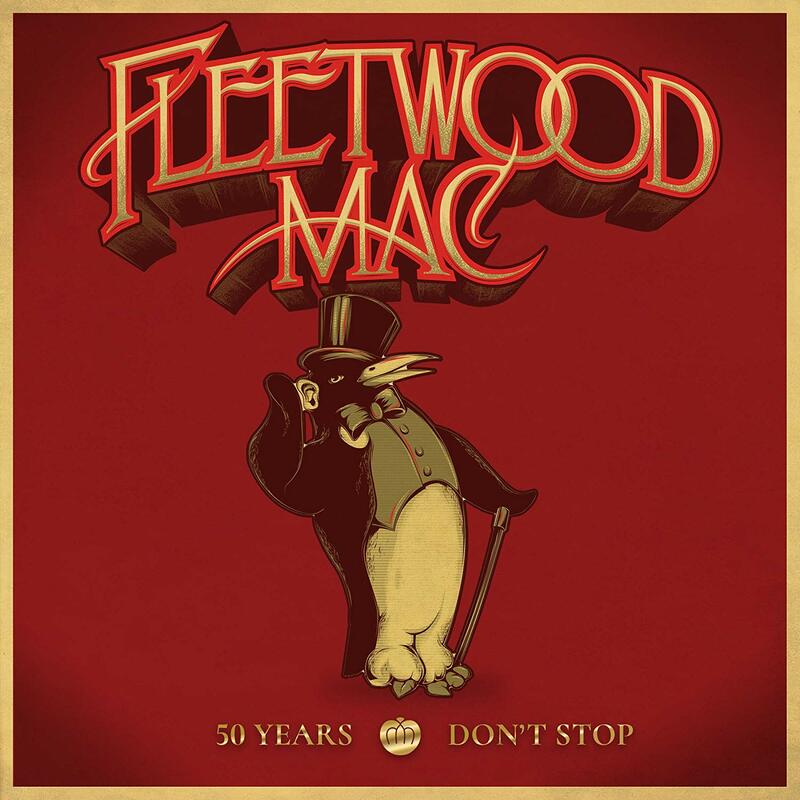 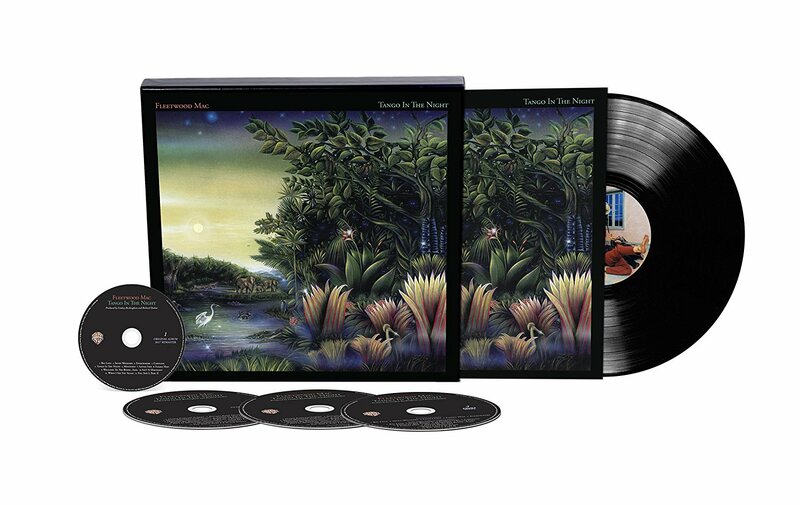 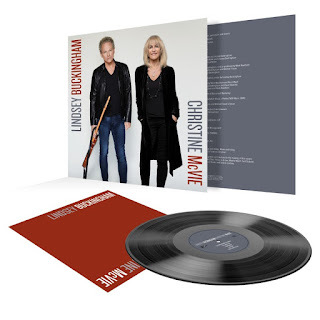 On the Top 50 Catalogue Albums Chart, Fleetwood Mac's "Greatest Hits" takes over the No.1 spot from last week's No.1 album Fleetwood Mac's "25 Years - The Chain" box set. 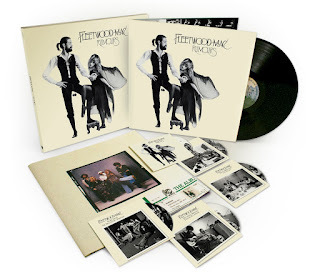 It's it's fifth week on the Canadian charts, Fleetwood Mac's "Opus Collection" moves down to No.195 from No.160 last week. 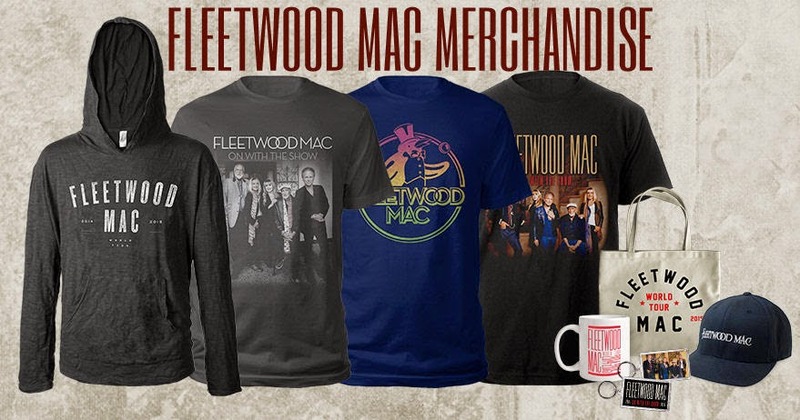 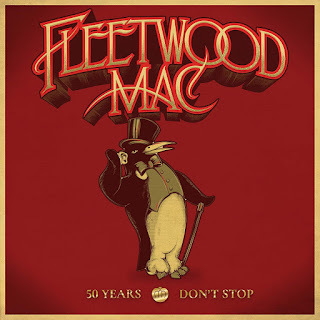 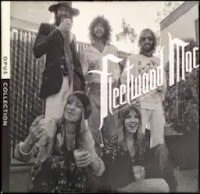 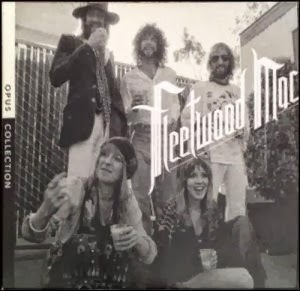 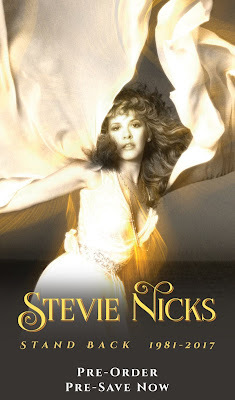 Fleetwood Mac's "Opus Collection" the Starbucks exclusive release drops off the Top 200 this week after spending four weeks on the chart - but "Rumours" keeps on selling, up to No.37 this week from No.46 on the Top 200 Catalogue Albums Chart. 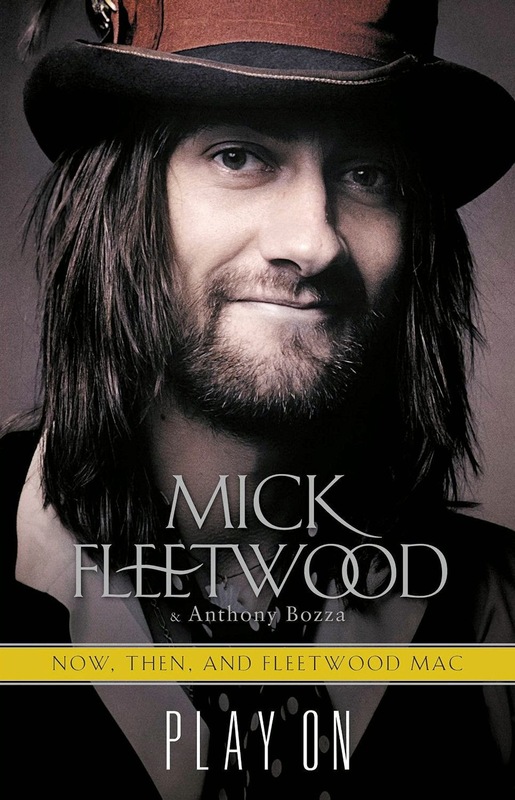 Nice to see "Tusk" getting some love in the UK. Haven't seen this album on any official album chart in a few years.